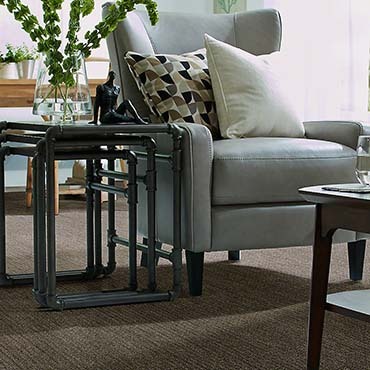 The people at Shaw are the heart of our company. 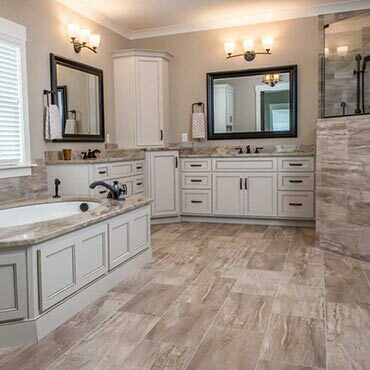 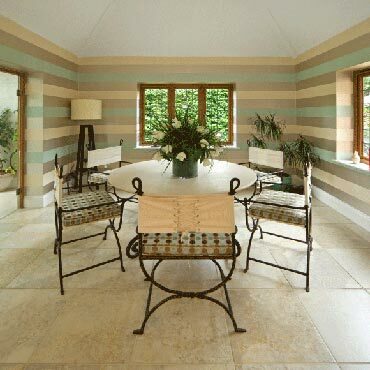 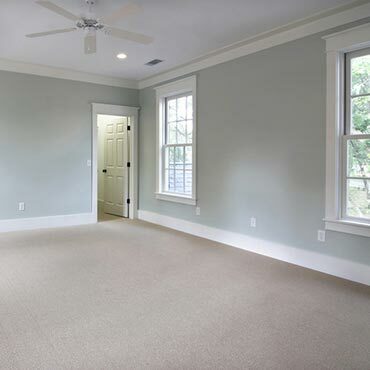 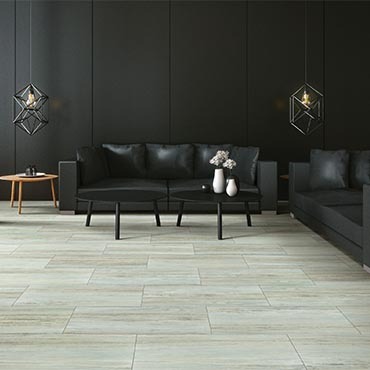 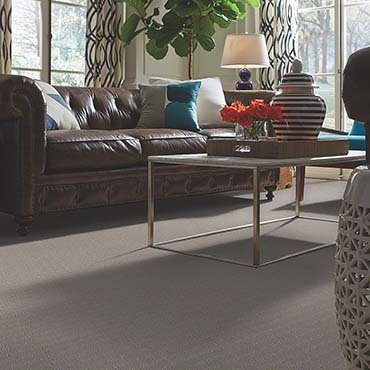 We work with dealers and the community to provide the best service and customer support and the superior quality that goes into every floor we make. 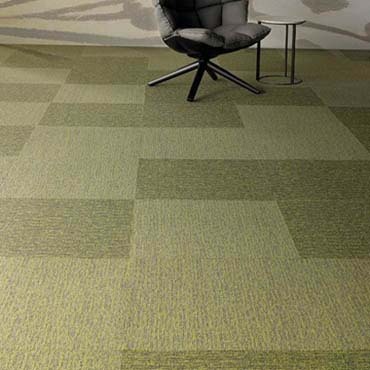 Our dealers aren’t just clients. 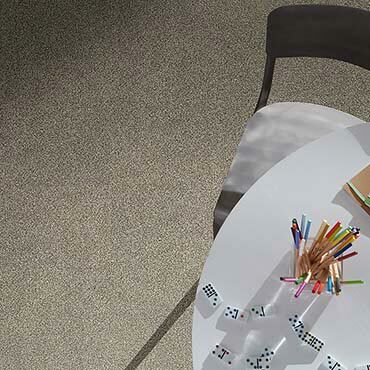 They’re friends, partners and, most important, they’re family. 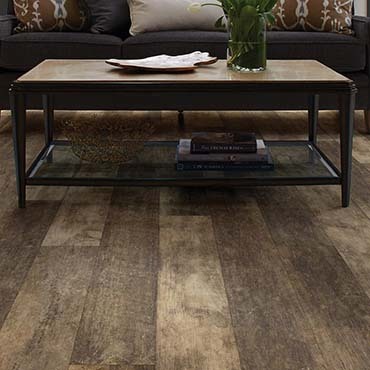 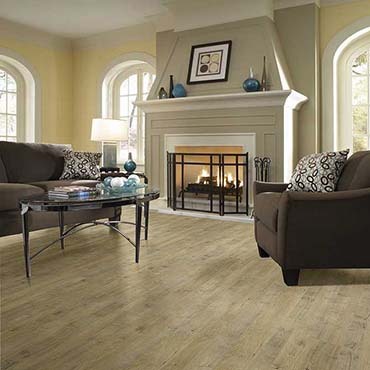 Welcome to 5th & Main, the best spot in town for the resilient flooring you really want! 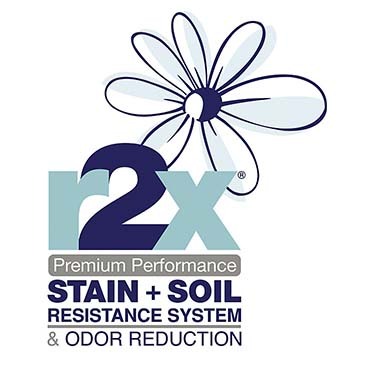 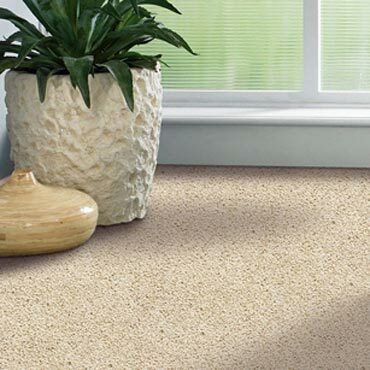 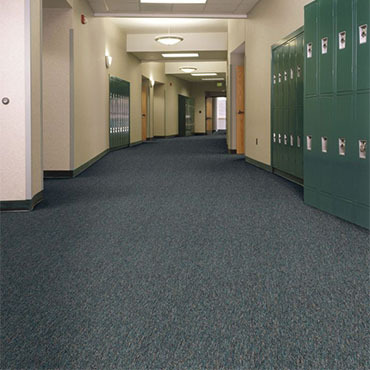 Adds 10 years to Shaw’s carpet texture retention, quality assurance, and abrasive wear warranties when installed under Anso® nylon or ClearTouch® PET carpets. 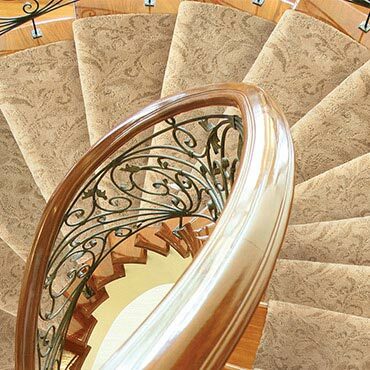 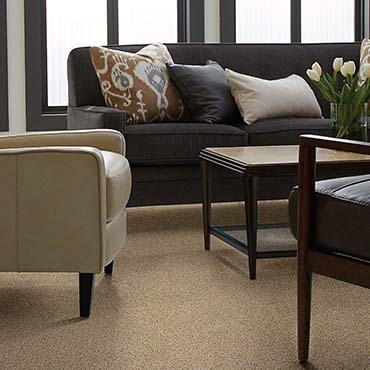 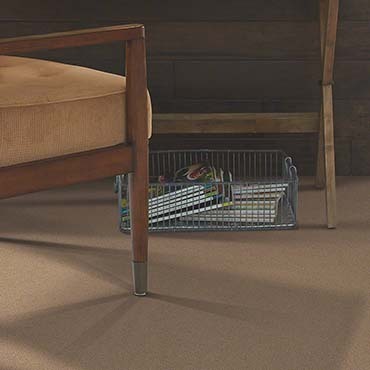 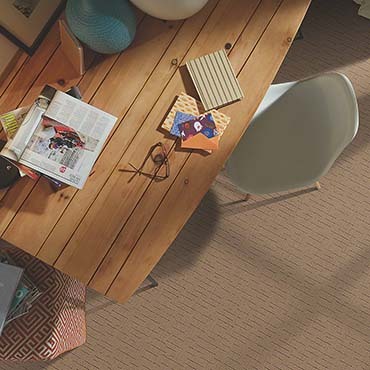 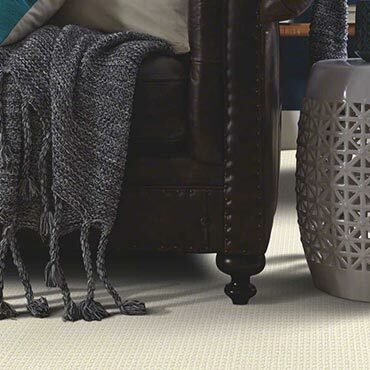 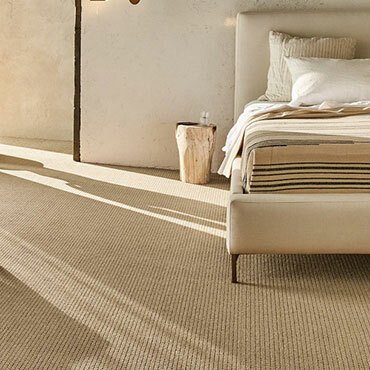 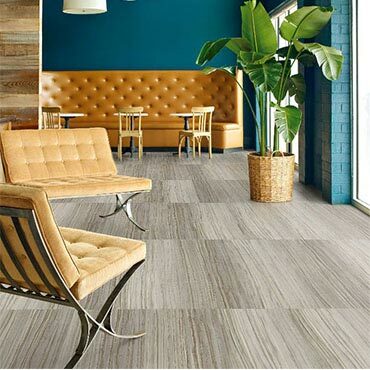 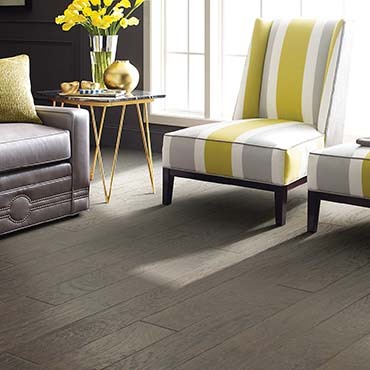 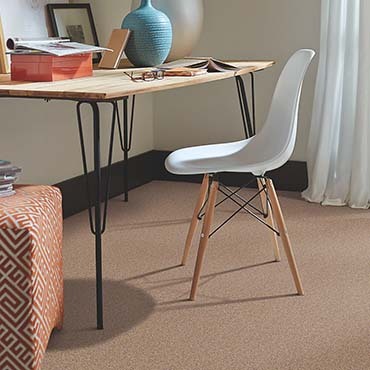 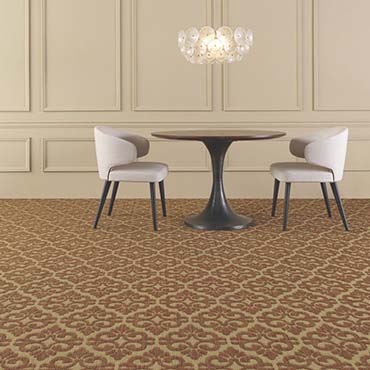 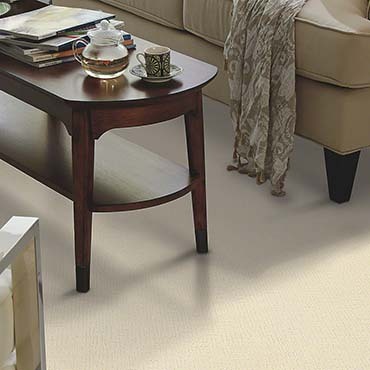 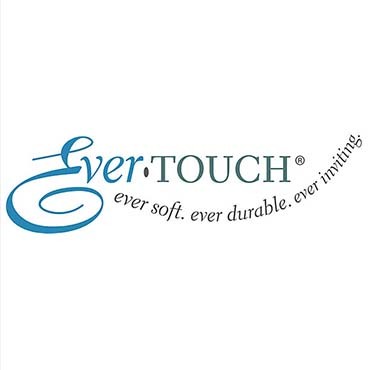 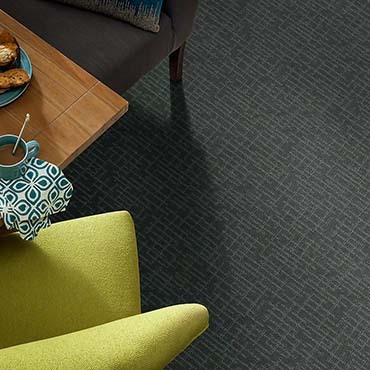 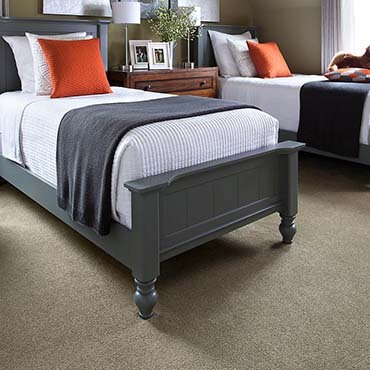 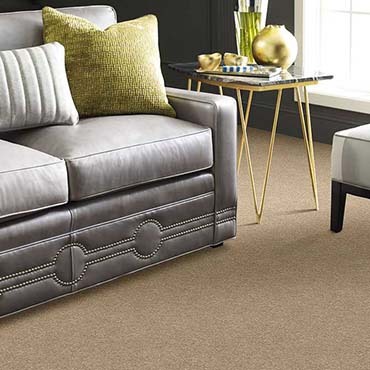 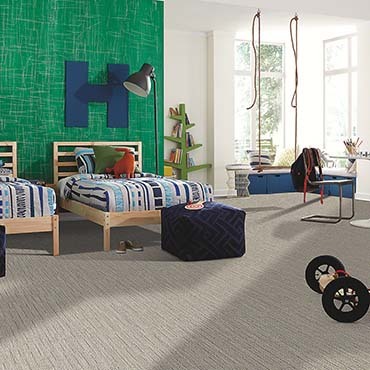 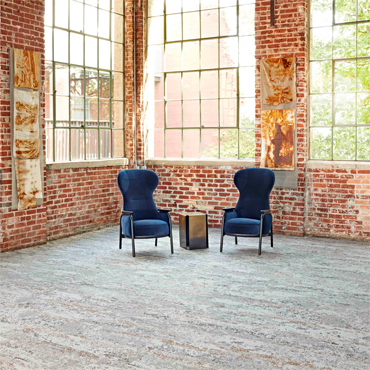 Tuftex Carpets, Shaw's Premier Carpet brand, is a California Carpet Manufacturer known for its Innovative Design and Quality and Care for the Environment. 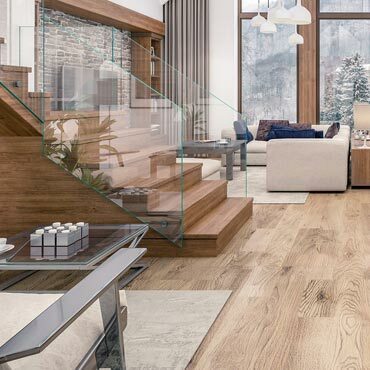 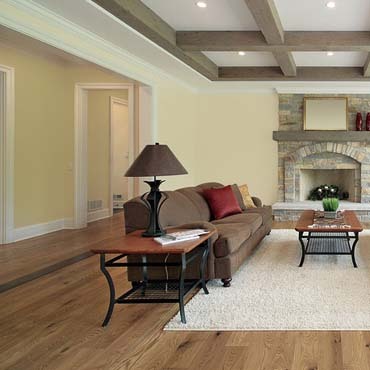 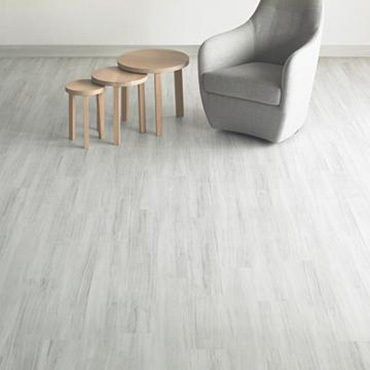 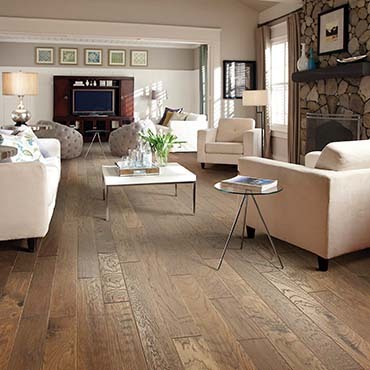 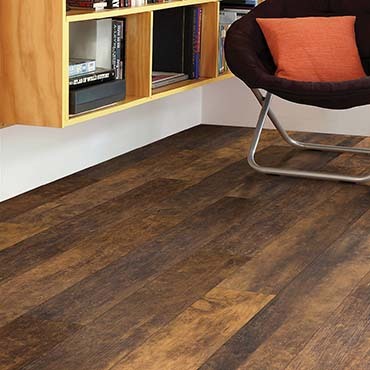 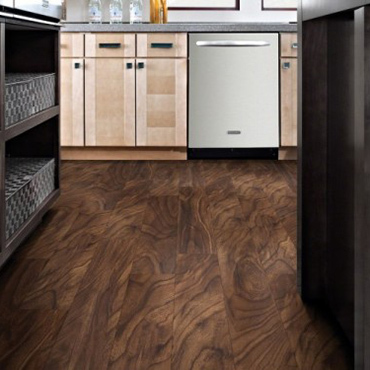 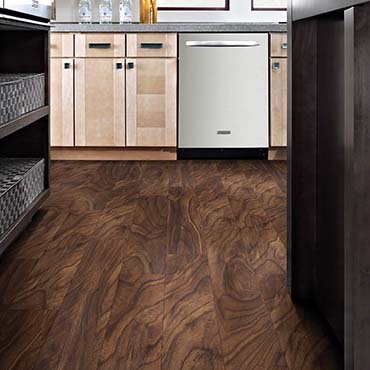 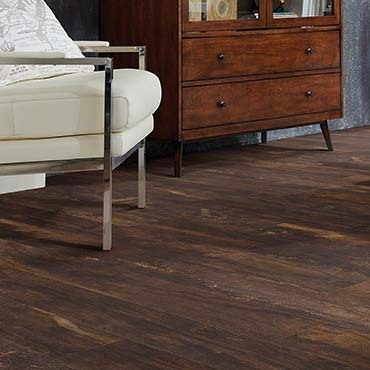 The natural beauty of solid hardwood floors…who doesn't love it? 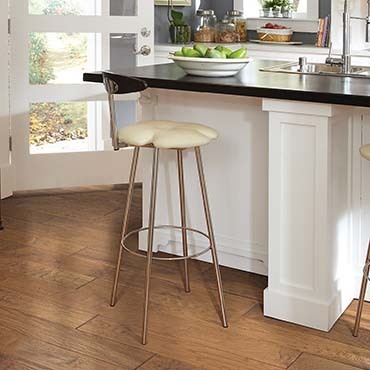 What you may not know is that the very natural aspect that gives this hardwood its stunning beauty requires some careful preparation to ensure a successful, lasting installation. 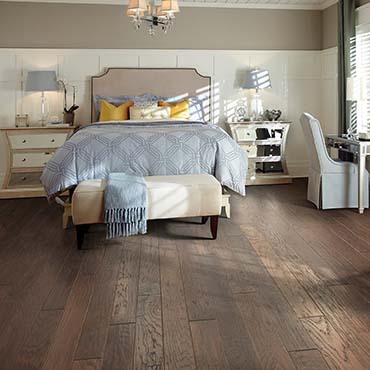 Watch as Jack describes the right way to install solid hardwood flooring.